I'm back with another post in my Makeup Artist Series. One thing that my students struggle with is learning how to apply makeup on dry skin. They need to learn a few techniques and products that will allow them to get an even foundation application without flaking and dryness. I've got 7 tips and products that will help you apply makeup on yourself and your clients flawlessly as the cooler Fall weather creeps in. Check it out! 1) Use a good moisturizer. 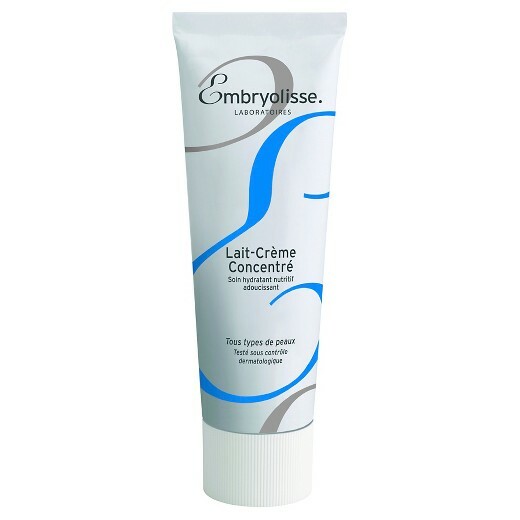 I love Embryolisse because it works on everyone. 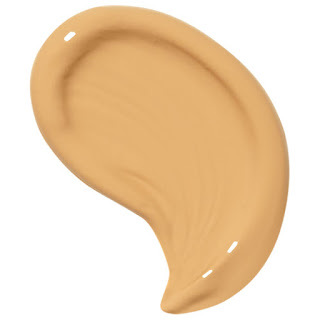 You can even use this to mix this into your cream foundations to make a more hydrating liquid foundation. 2) Serums are miracle workers. For very dry skin a serum applied before moisturizer gives extra hydration to the skin. 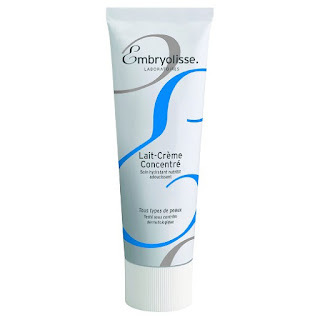 It's like miracle moisture drops that revitalize the skin. 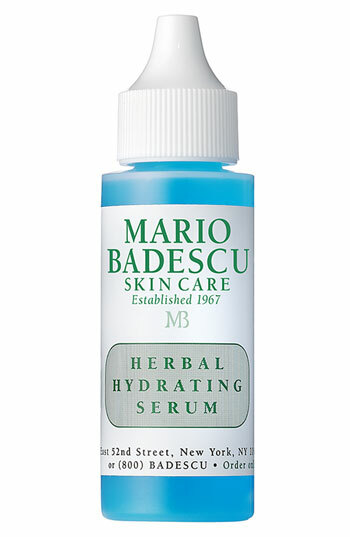 I use the Mario Badescu Hydrating Herbal Serum. 3) Exfoliate! If you or your client has very dry skin including flakes and dry patches, you need to exfoliate. Typically 1-3 times a week but if my client comes with dry flakes and no amount of moisturizer or serum will fix it, I'll have them exfoliate with a portable cleansing cloth. I store a few of the Oil of Olay Cleansing Cloths in a ziplock bag just for this occasion. They are water activated and have a good texture to exfoliate. 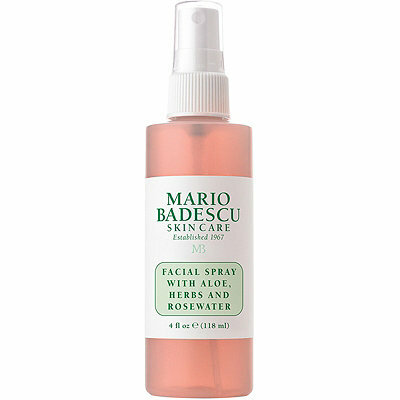 5) Use a Facial Spray - a lot of It. I use a moisture mist before skincare to help products absorb better, throughout the makeup application to keep skin hydrated, and after to take away a powdery look. You can also use the moisture sprays to wet your sponges and brushes. I use Mario Badescu Rose Water . 6) Use liquid foundation over powder or cream. Liquid floats on top of skin better. If you only carry cream in your kit you can transform it into a liquid by adding a few drops of oil or moisturizer and mixing it together. 7) Only a Little Powder - Dewy is in! 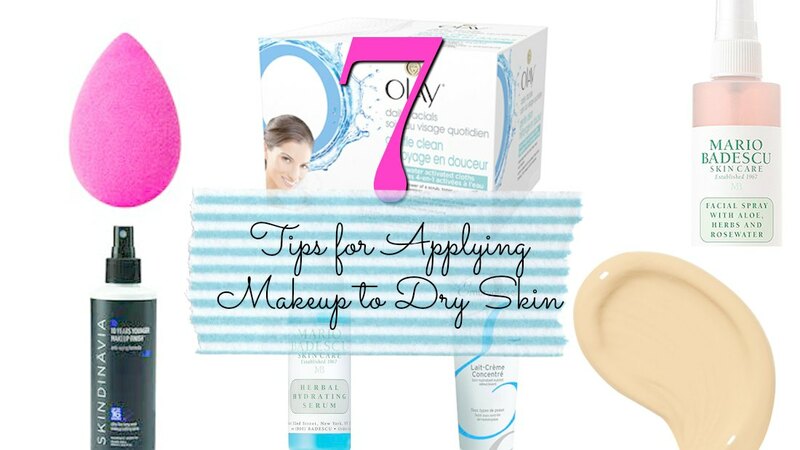 Don't dry out the skin by applying too much powder. 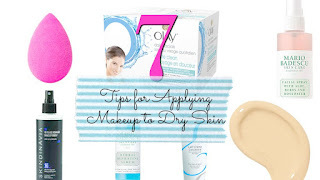 If a person has truly dry skin, they might not even need powder to set the foundation. 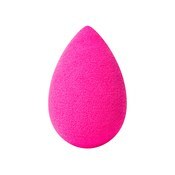 Only apply it to areas that really need it like the T Zone, or skip it entirely and use a Makeup Setting Spray. I like Skindinavia 10 Years Younger Setting Spray. I hope these tips were helpful! If you like these types of posts let me know and leave your recommendations and requests in the comments below!